of the family. For this reason, pets make a great thematic unit idea for the preschool classroom. Through pretend play, preschoolers will identify animals, practice counting skills, and develop critical thinking skills appropriate for their age. This preschool dramatic play pet shop lesson plan takes little preparation but makes a perfect activity for your dramatic play center during a pet theme unit. 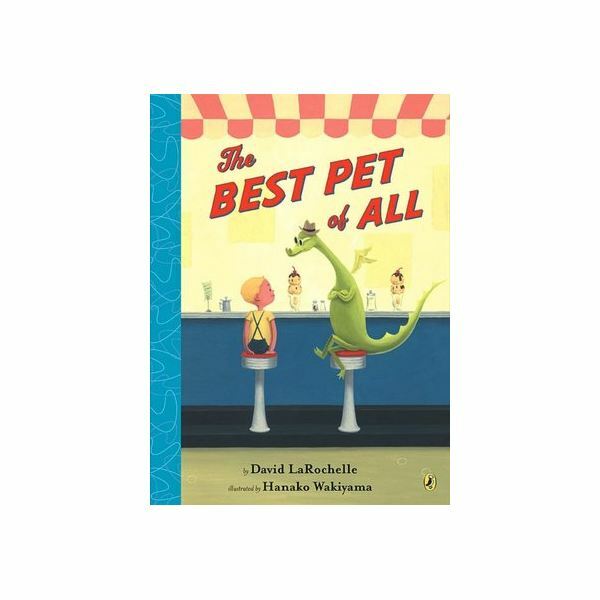 Read a book about pets such as The Best Pet of All by David Larochelle. Discuss the definition of a pet. Ask for children to give examples of the difference between a pet and a wild animal. Pets live with a family while wild animals live in nature. You might choose to offer pictures of animals from books or coloring books that show a variety of pets and wild animals. Talk about visiting a pet shop. Discuss the fact that pets are for sale at pet shops and that people can go inside and pick out a pet, then buy it and take it home. Be sure to include that people must take care of their pets by feeding them, giving them water, keeping them safe, and providing shelter for them. Students will practice counting from one to ten. Students will distinguish between different pets and match a stuffed animal to a photograph. Place each stuffed animal in a large box with the top open so that children can see inside. Set out the boxes in a row. Prepare pet food bags by gluing a photograph of each pet on a paper bag. Fill the bag with paper and staple shut. It should resemble a bag of pet food. Place the bags of "pet food" on a shelf close by. Set out the remaining photographs. Evaluation: Teacher will observe for understanding of the concepts practiced: counting, matching according to physical characteristics. Beyond a pet theme, students may enjoy this preschool dramatic play pet shop center throughout the year. You can easily set up this center and allow one student to be the shop keeper and other students to simply come and pick out a pet to purchase. 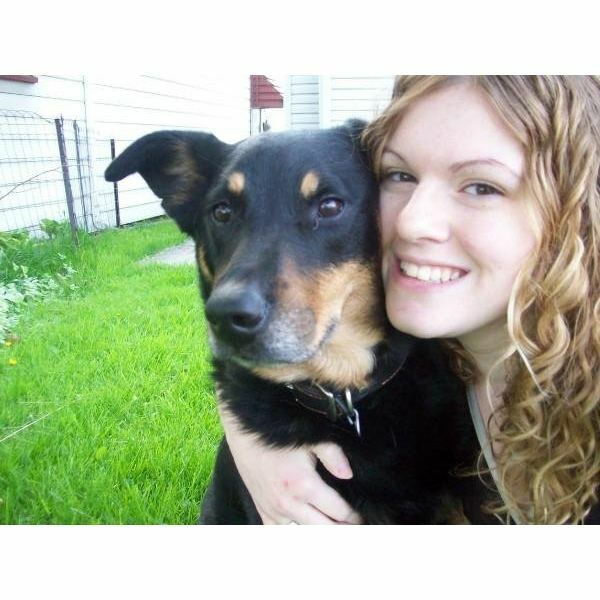 Add pet toys and other pet store items if you like. However you plan to use this center, you can bet it will soon become a favorite.